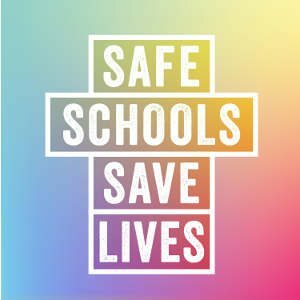 Are California’s schools safe for students whose parents are lesbian, gay, bisexual, and/or transgender (LGBT)? What steps can schools take to improve the climate for students with LGBT parents? We use data from the 2003, 2004, and 2005 Preventing School Harassment (PSH) Survey to answer these questions. The PSH did not ask students whether they had LGBT parents; however, it did ask all students whether their schools were safe for students whose parents are LGBT. This research brief explores if California’s schools are safe for students whose parents are lesbian, gay, bisexual, and/or transgender (LGBT). Steps that schools can take to improve the climate for students with LGBT parents are discussed. 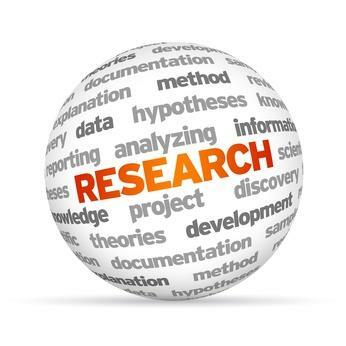 Click here to read this research brief.